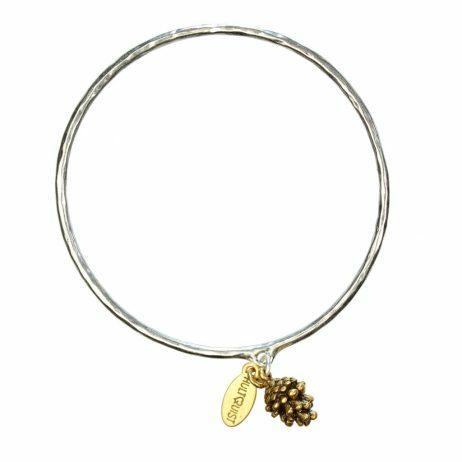 This chic Hultquist Jewellery Silver and Gold Fir Cone Bangle is perfect pretty little a small gold plated fir cone handing from a sterling silver plated bangle. 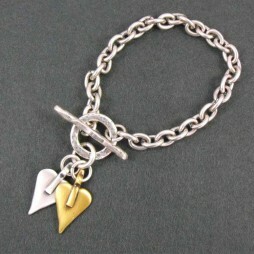 Arriving wrapped and ready to give to your loved ones in our official Hultquist Jewellery gift packaging. 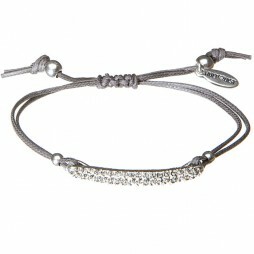 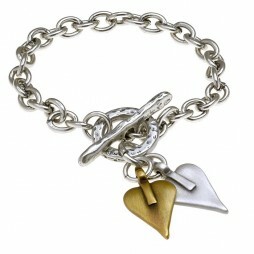 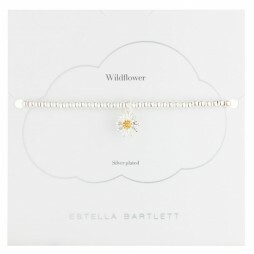 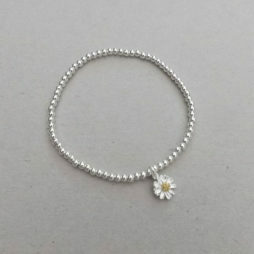 Valentine's Day Gifts, Hultquist Jewellery, Hultquist Bracelets, Bangles, Bracelets, The BIG SALE, New Arrivals.